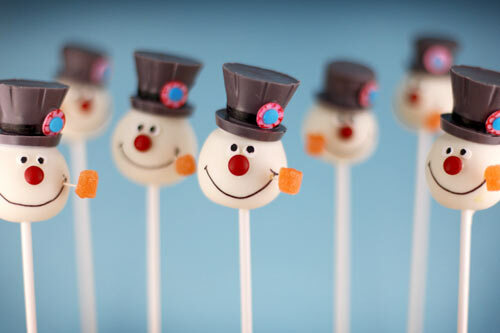 These cake pops are so cute by Bakerella. She even gives you the recipe! 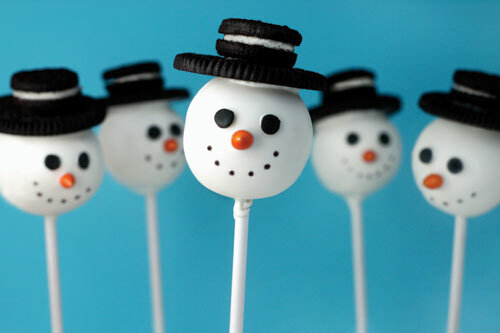 Great idea to the cookie alternative! These are the easier ones to make! These hats are a little more trickier.